READY TO MOVE IN!! 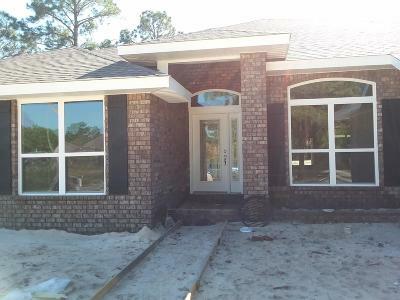 BEAUTIFUL NEW HOME IN HIDDEN CREEK WITH ALL OUR BELLS AND WHISTLES. 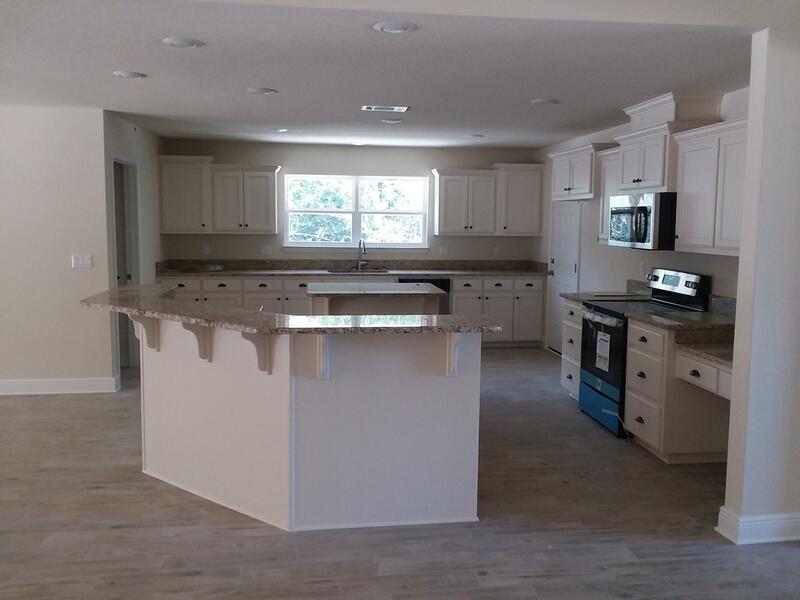 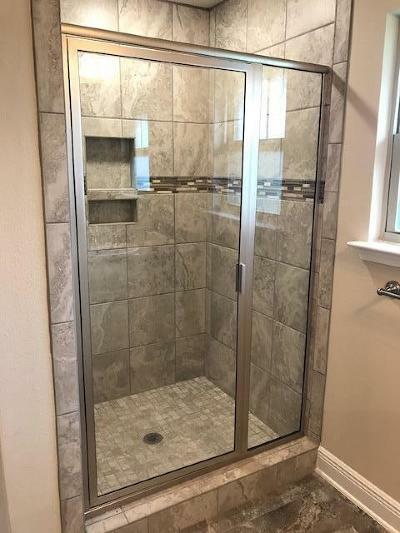 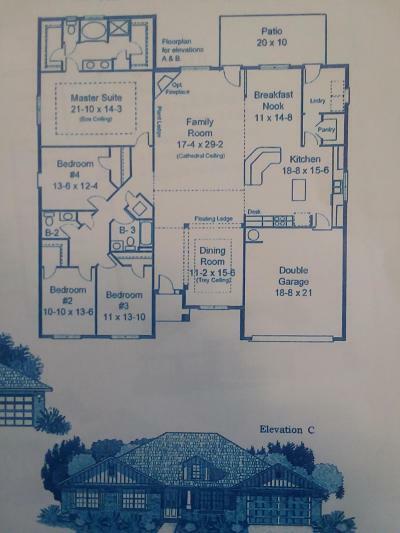 OPEN FLOOR PLAN WITH HUGE KITCHEN, PORCLIAN PLANK FLOORING, VENTED MICROWAVE, GRANITE THROUGHOUT, TILE SHOWER IN MASTER BATH, EXTENDED BACK PORCH AND GARAGE IS EXTENDED 10 FEET.